Virginia Right! 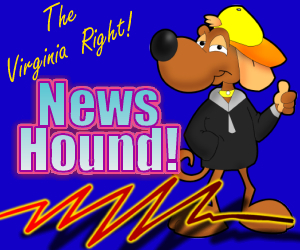 News Hound for 12/9/2010 | Virginia Right! Who Says There Aren’t Any Good Jobs Out There? Keith Olbermann Punk-Smacks Obama in the Best ‘Special Comment’ EVAH! Does the new Governor of Hawaii know Obama’s True Past?